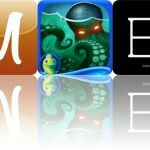 Discover historical events, raise your own Hatchi monster, and allow your child to explore the ocean and its creatures with today’s collection of apps and games. 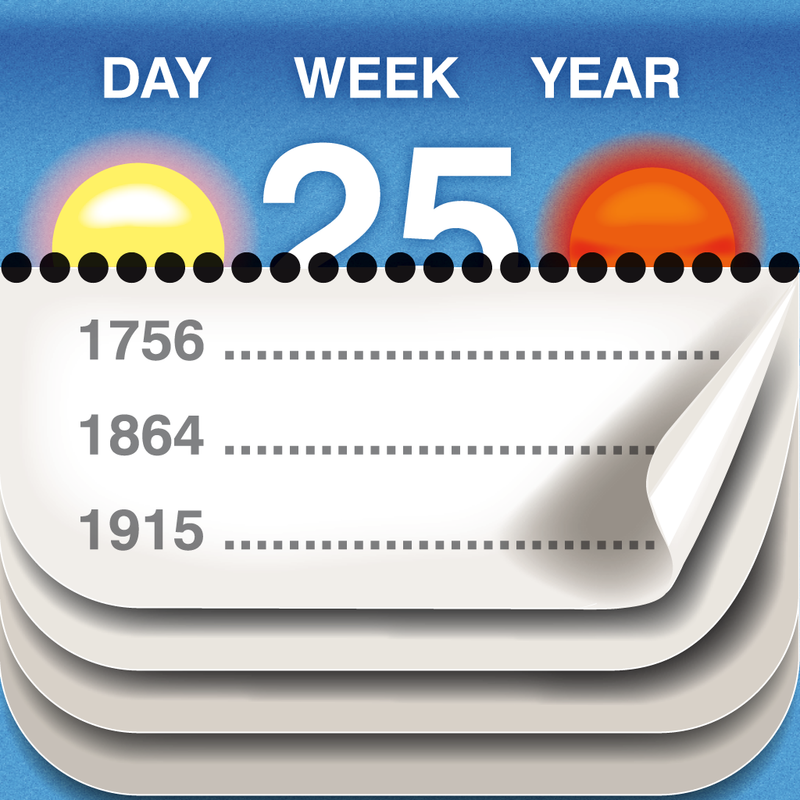 Calendarium – ($0.99 → Free, 4.4 MB): Discover historical events and holidays that happened on this day with this reference app. It’s for anyone interested in learning something new each and everyday. Calendarium – is available for free for a limited time. It has a 4-star rating with a total of 255 ratings. 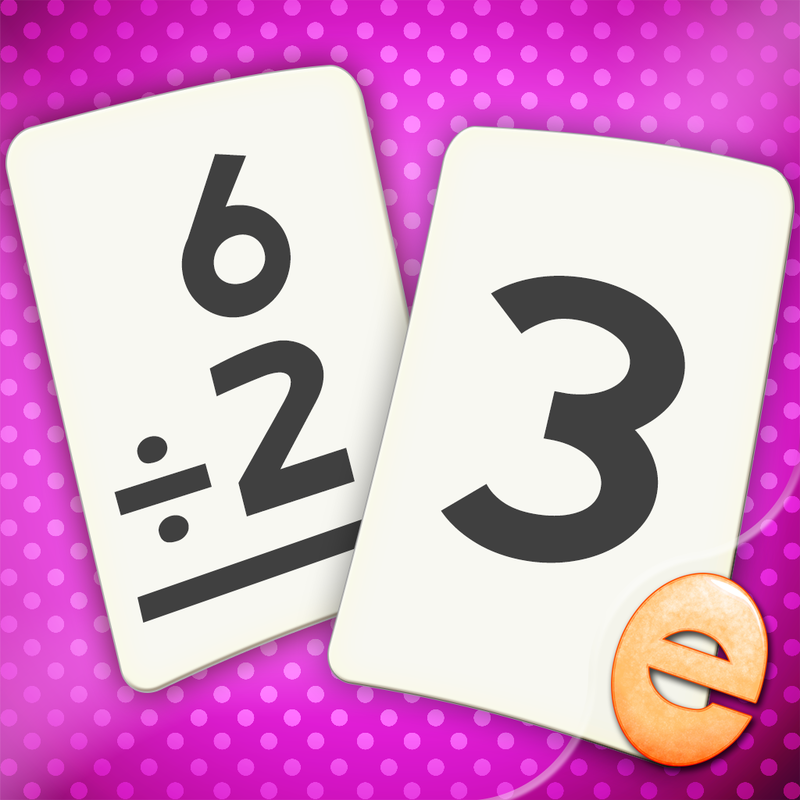 Division Flashcard Match Games for Kids in 2nd, 3rd and 4th Grade ($2.99 → Free, 29.2 MB): An educational game that actually makes building math skills and learning to divide fun. It’s designed for children in grades second through fourth. 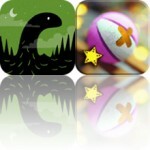 Division Flashcard Match Games for Kids in 2nd, 3rd and 4th Grade is available for free today only (03/28). It has a 5-star rating with a total of 8 ratings. English-Spanish Reference Dictionary ($7.99 → Free, 257.2 MB): A complete English-Spanish reference dictionary that you can take with you wherever you go. It’s the ideal app for educators and anyone else that constantly deals with English and Spanish languages. 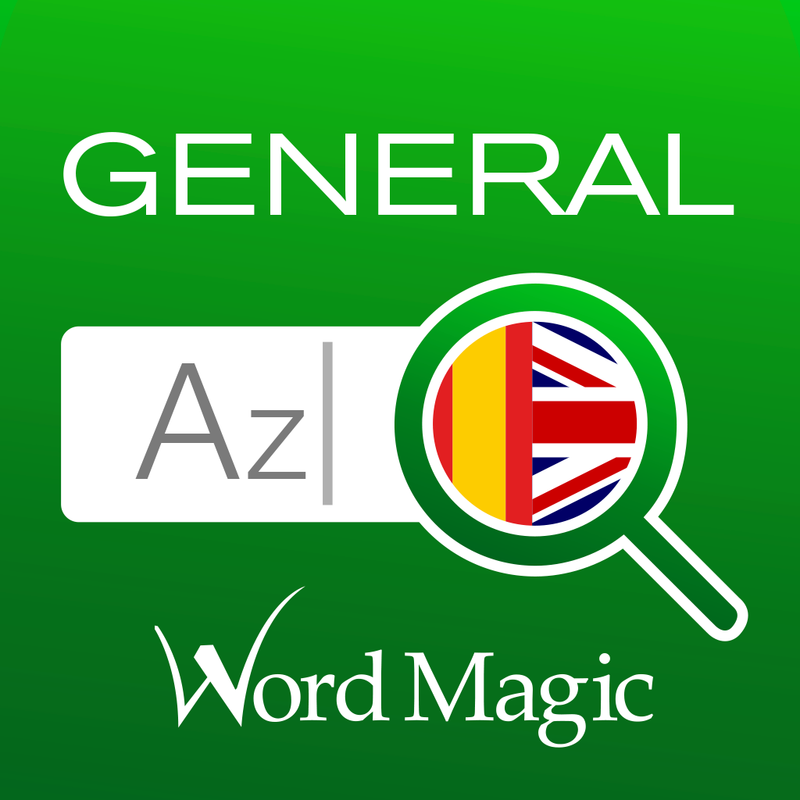 English-Spanish Reference Dictionary is available for free for a limited time. It has a 4.5-star rating with a total of 500 ratings. Hatchi – A retro virtual pet ($0.99 → Free, 40.8 MB): Raise your very own Hatchi monster in this retro-inspired game. It’s for anyone who enjoyed the virtual pets that were made popular in the late ‘90s. 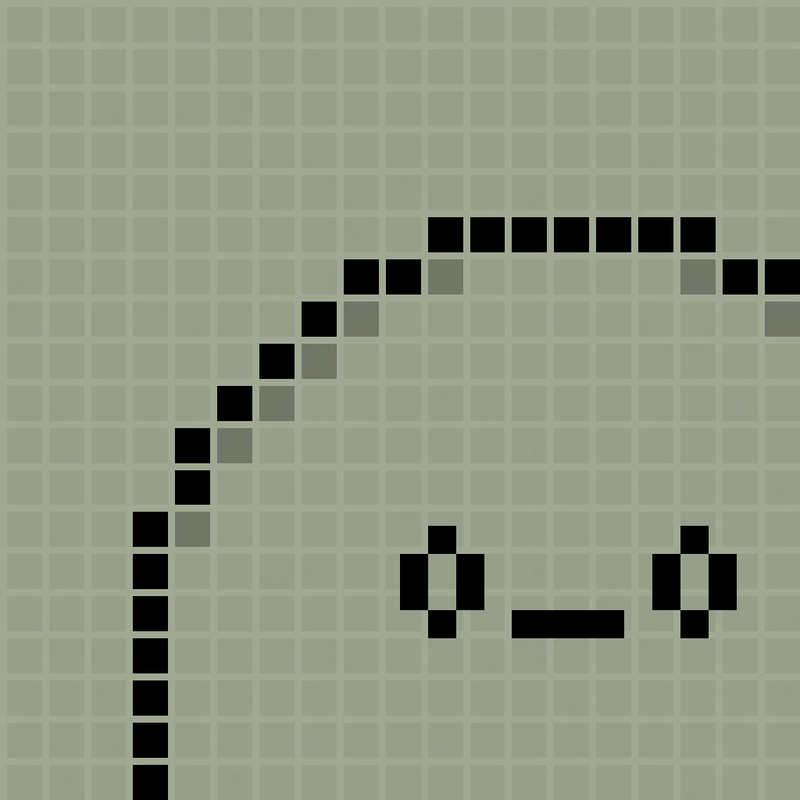 Hatchi – A retro virtual pet is available for free today only (03/28). It has a 4.5-star rating with a total of 13832 ratings. Taichi Panda ($1.99 → Free, 86.1 MB): Battle your way through a world filled with goblins, bandits, and, of course, pandas in this fantasy adventure. It’s perfectly suited for fans of the hack ’n slash genre. Taichi Panda has some of the fastest and most fluid combat you’ll find in a mobile hack ’n slash game. Pick your panda, give it a name, and head into battle. Along the journey you’ll come across some real tough guys, including massive bosses, which you’ll have to use speed, strength, and skill in order to bring down. String together combos and perform aerial attacks to land devastating blows. The gold that’s dropped from your fallen enemies can be used to upgrade everything from your gear to your elemental magic powers. You can also compete against your friends or random strangers in PvP arenas and battlefields. Taichi Panda is available for free today only (03/28). It has a 4-star rating with a total of 242 ratings. Ocean Animal Learning – Educational Games, Books and Videos about Marine Life by b-creative Journey ($3.99 → Free, 17.2 MB): This fun education app will introduce your child to the magic and wonder of the ocean’s most intriguing creatures. It’s ideal for children who are old enough to explore on their own. Today only: Unlock all of Ocean Animal Learning’s content free of charge! Just tap on any piece of locked content and confirm your action with a two-finger swipe. Your child will then be able to browse through and experience all of the ocean related photos, videos, quizzes, coloring activities, and puzzles. There’s loads of content here, so just hand off your iDevice and allow your child to enjoy the experience. Ocean Animal Learning – Educational Games, Books and Videos about Marine Life by b-creative Journey is available for free for a limited time. It has a 4-star rating with a total of 13 ratings.